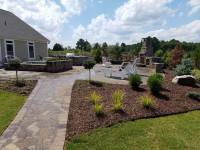 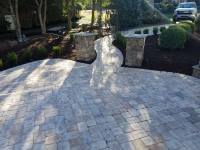 Landscapes Unlimited has been handling landscaping projects for South Carolina properties, both big and small, all with exceptional results. 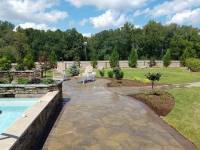 In fact, our past creations are among the most beautifully landscaped residential and commercial properties in the entire state. 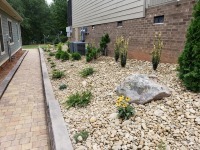 If you want to try our brand of service and see firsthand how we can transform your property into a definite pleaser, we’re just a phone call away. 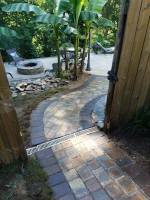 Walkways are one of the most neglected but highly important parts of any home or business establishments. 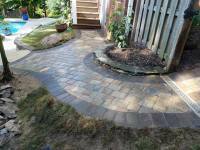 They serve primarily the practical function of letting people go from one point to another. 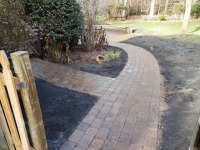 But when handled by professionals like us, a walkway can add to the aesthetic appeal of any property. 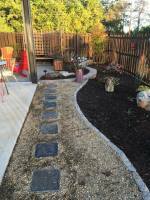 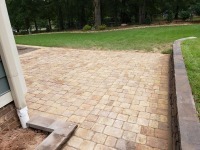 So if you want to improve your property’s form and functionality, then let us build you the best walkway possible. 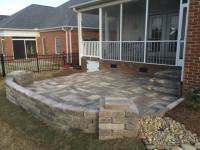 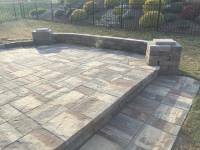 Pavers are arguably among the most versatile construction and decorative materials available. 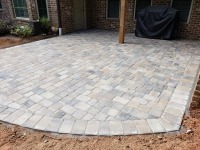 Their wide range of colors, designs, shapes, and sizes mean that it’s easy to achieve a customized look. 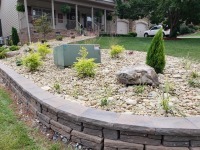 This is perfect if you want your property to stand out from the rest. 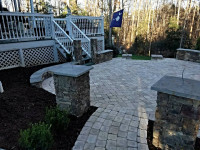 Among the most visually appealing and highly functional outdoor additions that you can have for your property are patios. 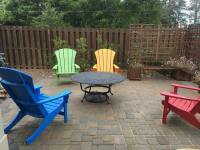 These outdoor living amenities combine form and function in one neat package that you will surely like. 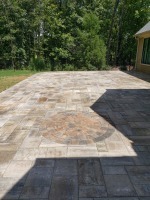 Whether you’re aiming for a classic Roman look or a more contemporary American style, we at Landscapes Unlimited can build the patio of your dreams. 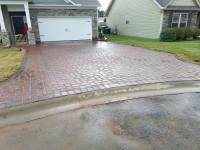 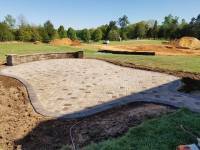 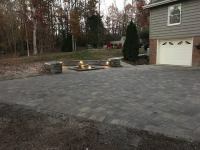 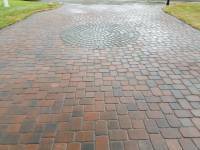 Driveways are definite must-haves for any South Carolina home or commercial property. 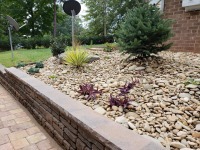 These hardscapes provide safe and simple access to and from home, separate one part of the landscape from the other, and keep plants and flowers safe from being walked on.